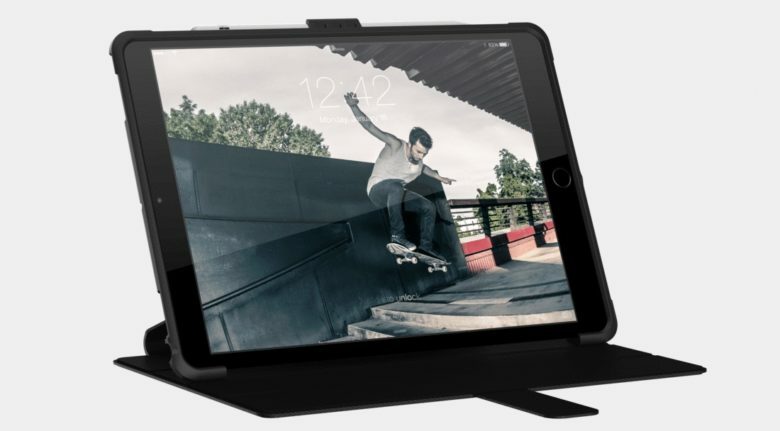 The UAG Metropolis iPad case defends this tablet from drops, bumps and blows. The Urban Armor Gear Metropolis is line of lightweight but protective folio cases for a range of Apple tablets. As of today, that includes the just-released iPad Air 3 and iPad mini 5. These cases offer MIL-SPEC drop protection and can securely hold an Apple Pencil. They also function as stands, naturally. 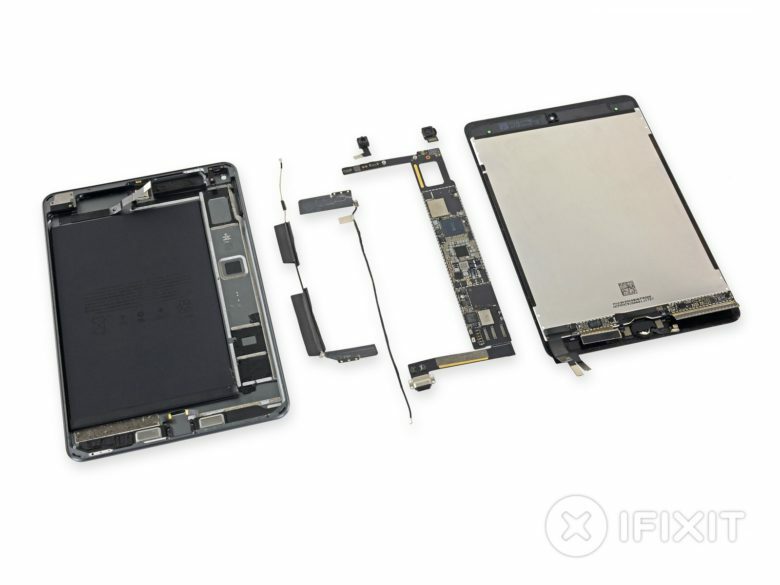 This is what's inside the new iPad mini. The fifth-generation iPad mini has started making its way into the hands of early adopters. One unlucky unit ended up with iFixit, which has already torn it apart to show us what’s inside. Unsurprisingly, it’s not a whole lot different to its predecessor. But there are plenty of new chips and components under the hood. 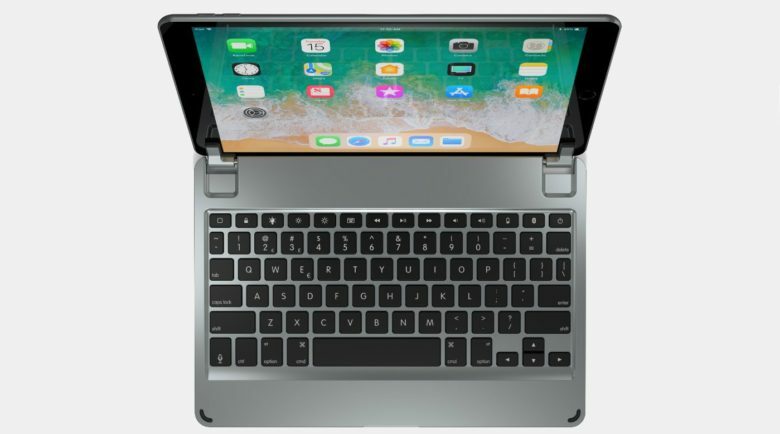 The Brydge 10.5 clip-on keyboard can be used with the new iPad Air, and there are other options too. 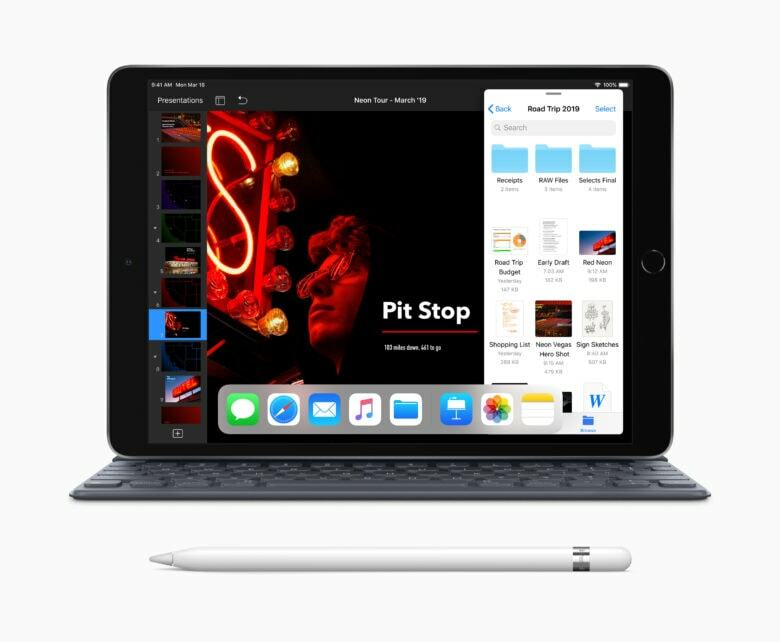 Apple’s newest tablets just started reaching the hands of consumers, but there are already several cases available for the iPad Air 3 and iPad mini 5, including keyboard cases in multiple designs. There are options now from Zagg, Brydge and Apple itself. While not yet available, rugged-case maker OtterBox is designing products for these slates. Apple spent the whole week releasing new hardware. 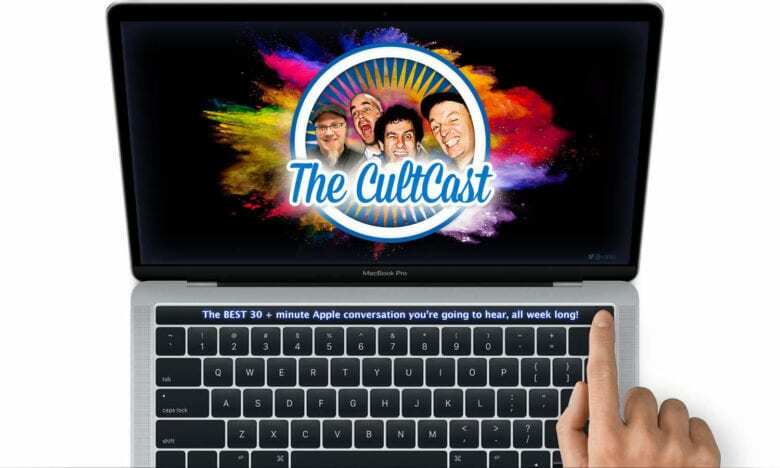 This week on The CultCast: Apple just released so much new hardware, they had to do it over 3 full days. We’ll break it all down, and react to all the new gear. Plus, the saga of MoviePass continues with yet another new wild announcement… but is their new unlimited plan too good to be true? 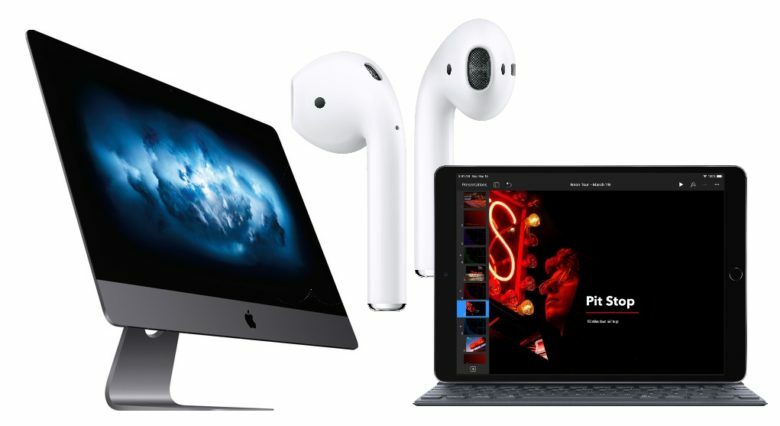 Updated iMacs, AirPods, and iPads have all debuted this week. What’s next? Apple isn’t following its usual strategy for product launches. Rather than holding a press event during which a collection of devices gets shown off, it spread the news out across multiple days this week. This bold new approach brought plenty of attention to products that might otherwise have gotten lost in the furor around bigger announcements. And it’s also creating excitement about what’s coming next. 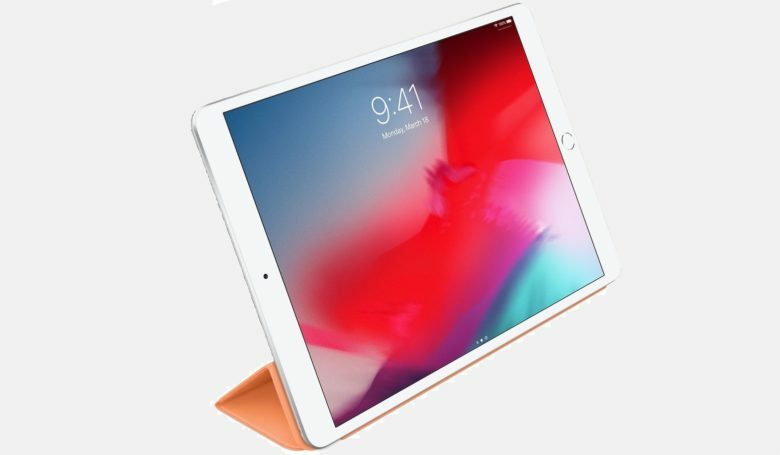 A new iPad Air with a larger 10.5-inch display and a fifth-generation iPad mini are available to order now from Apple.com. 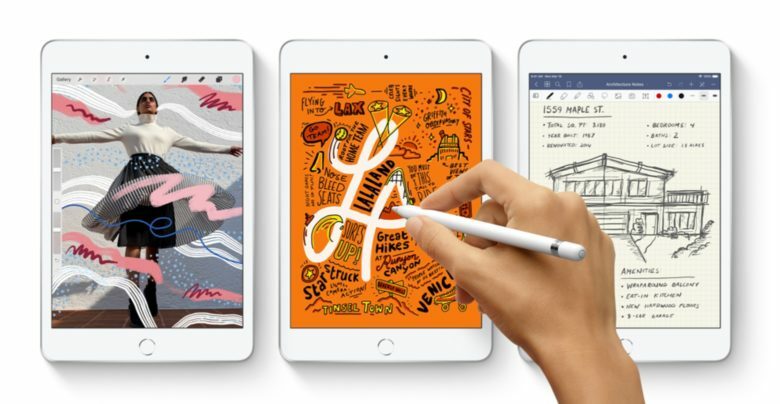 Both feature a blazing-fast A12 Bionic chip, improved displays with True Tone, and Apple Pencil support. Prices start at $399 for the new iPad mini, and $499 for the new iPad Air. Here’s the Smart Cover for the latest iPad models in papaya. Apple just took the wraps off fresh accessories for the tablets it unveiled this morning. 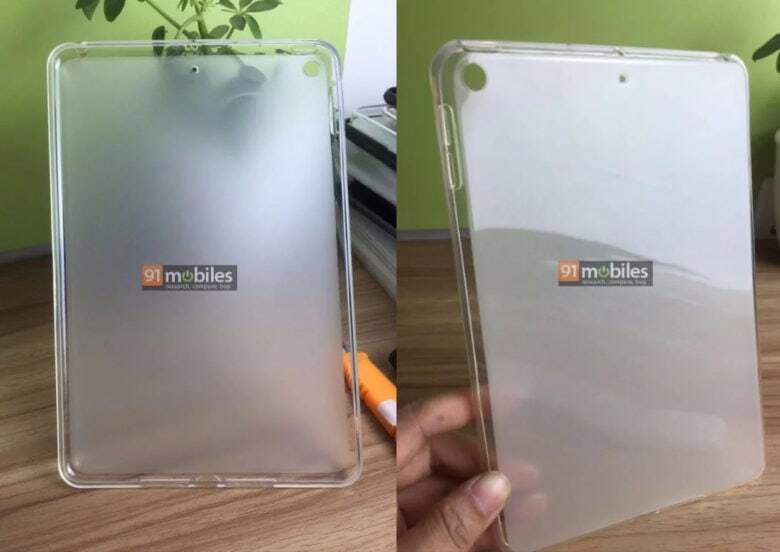 There are cases in a variety of colors for both the new iPad Air and iPad mini. There’s also a leather cover for the 10.5-inch iPad Air. And this model can use a Smart Keyboard designed for an earlier Apple tablet.